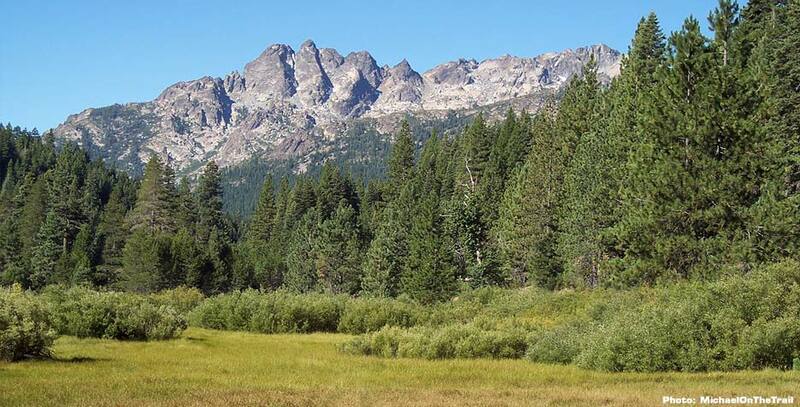 By donating to the Sierra County Land Trust, you will be an active participant in the preservation of the Sierra Buttes and the Lakes Basin. Dorothy and her husband built and operated Sardine Lake Resort. Many generations of families looked forward to Dorothy's warmth and hospitality each vacation season. Her husband and children carry on her legacy.